Go on share your hairstyles over the years! Do you have regular hairdresser habits? 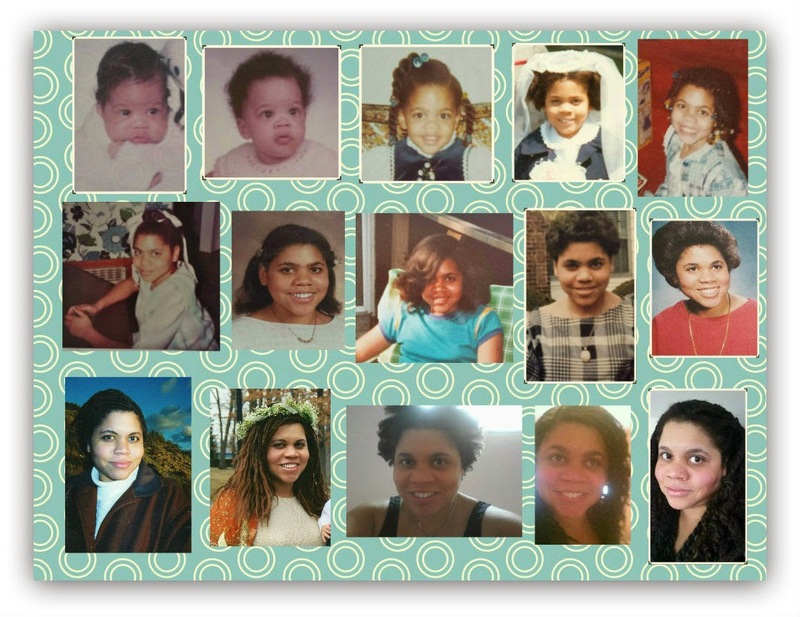 Here's a collage of the different ways I've worn my hair over the years. This is not an all inclusive list of the styles I've worn but rather a good summation of my hair history. For about a year and a half I've been wearing my hair in "Marley/Havana twists" that I do myself.